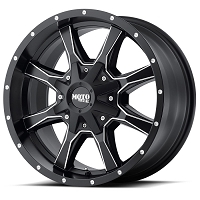 While it may not be everybody's cup of tea, we think a 1999-2018 F250 or F350 build looks absolutely wicked on 22"x10" wheels. 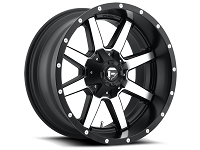 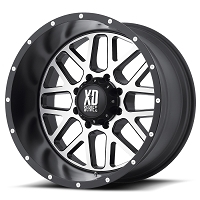 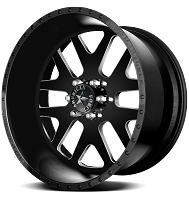 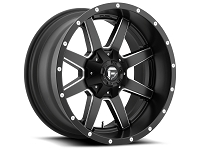 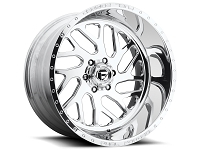 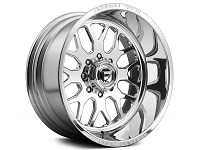 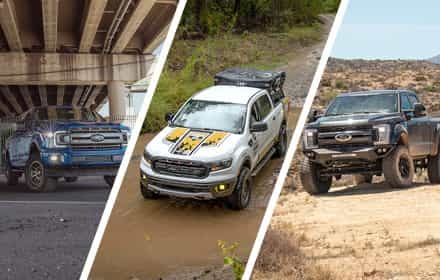 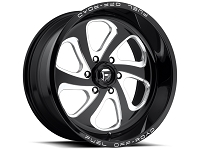 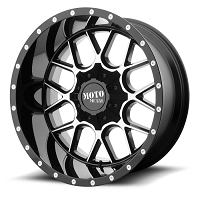 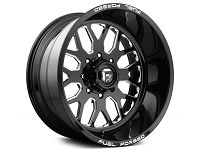 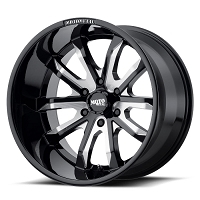 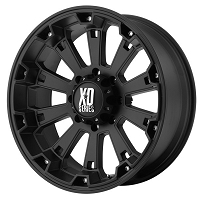 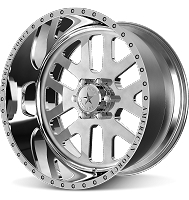 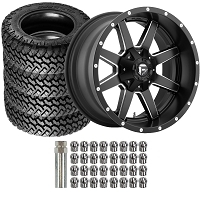 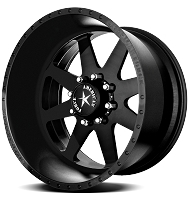 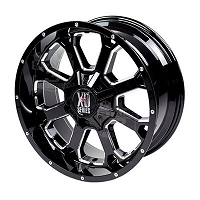 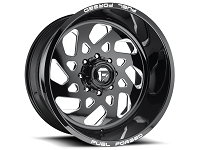 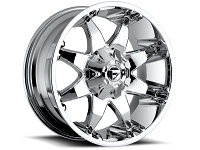 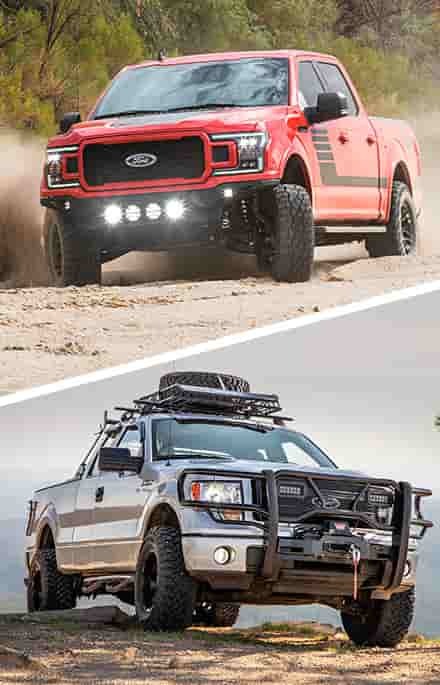 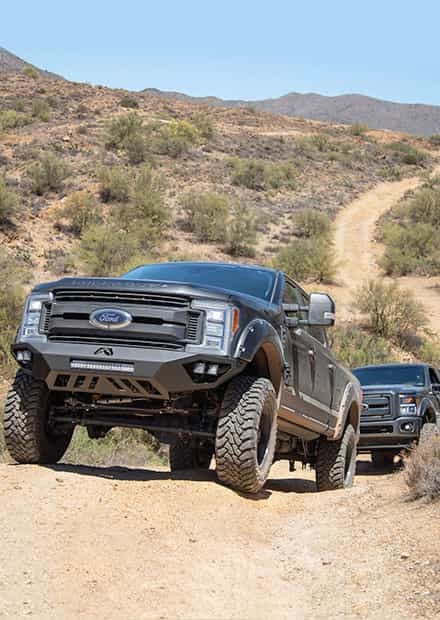 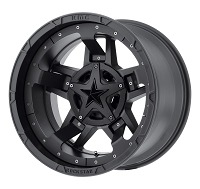 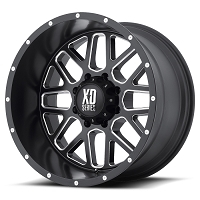 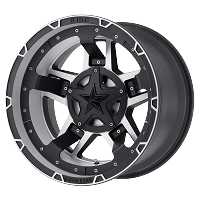 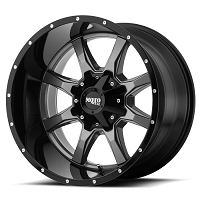 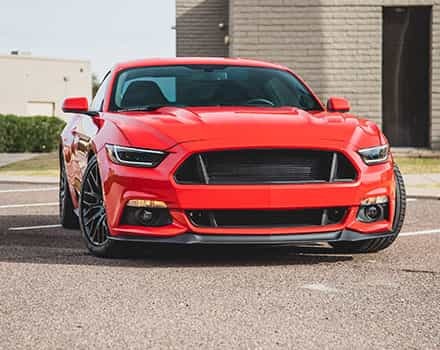 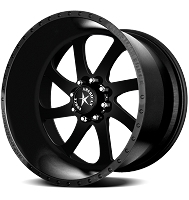 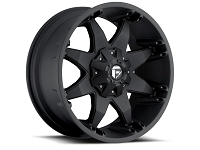 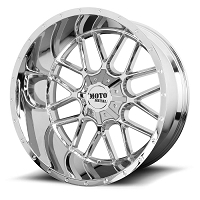 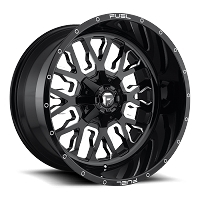 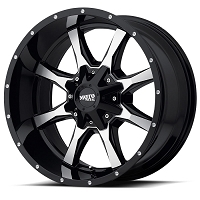 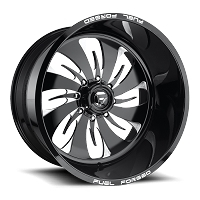 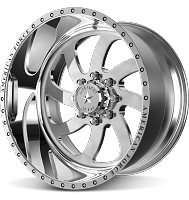 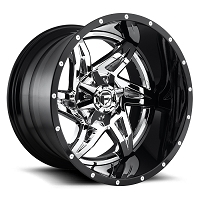 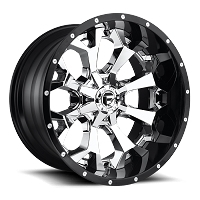 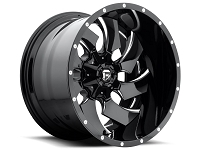 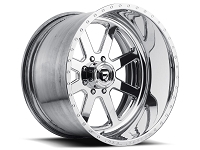 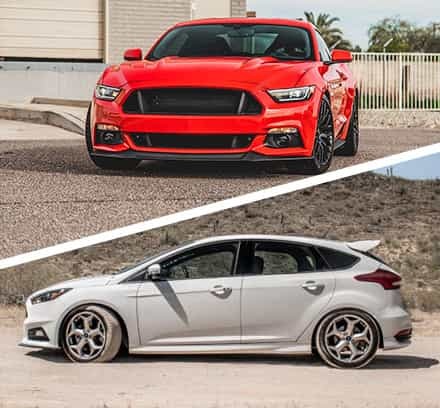 These wheels will get your rig looking great while still giving you enough rim width to mount up wide tires for extra off-road traction and on-road stability. Need new tires for these wheels? 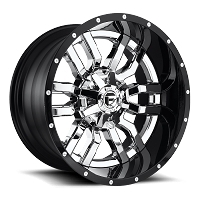 Check out our 35" Tires for 22" Wheels. 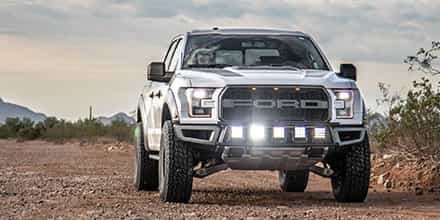 Ships from manufacturer. 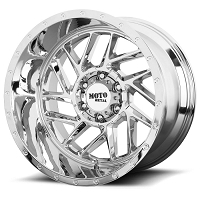 Average time to ship is 4-6 weeks Free Shipping! 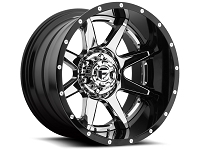 Ships Unmounted in 2-3 business days (mounted 5-10 business days) Free Shipping!